The lack of insurance coupled with skyrocketing medical costs has led many Korean Americans to seek cheaper care in their homeland. 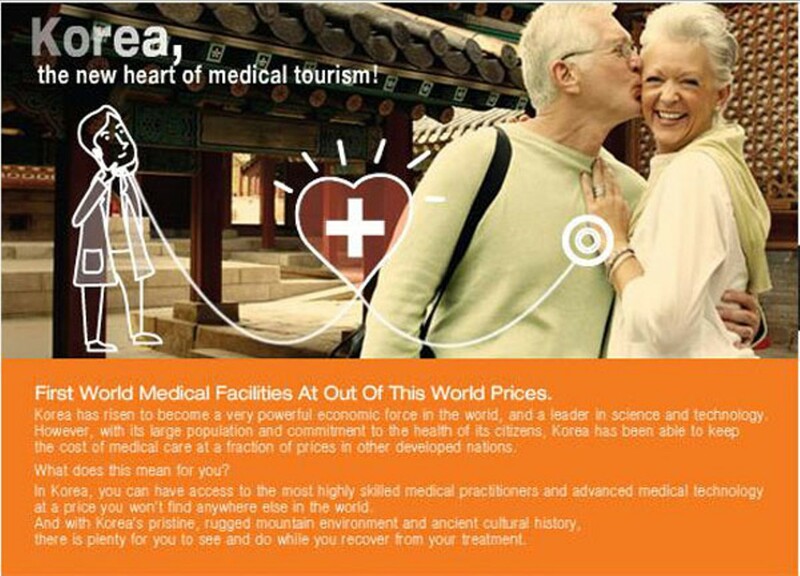 The South Korean government is trying to establish itself as a new hub for medical tourism in Asia. Sudok Choi has lived in the United States since 1982 and has long had private health insurance, but when she wants to see a doctor, she often boards a plane. The 58-year-old owner of Koryo BBQ in Oakland says she's traveled to South Korea about five times to see a doctor because the cost to do so in her homeland is much cheaper. Speaking through the translation of her nineteen-year-old son, Tae Kim, Choi says she usually pays a one-time fee of about $3,000 to get everything checked out, "from head to toe." And she's not the only one. Korean Americans are increasingly seeking care in South Korea, where a universal health-care system means it's cheaper to buy a $1,000 plane ticket to fly thousands of miles away to see a doctor than it is to see a physician down the street. 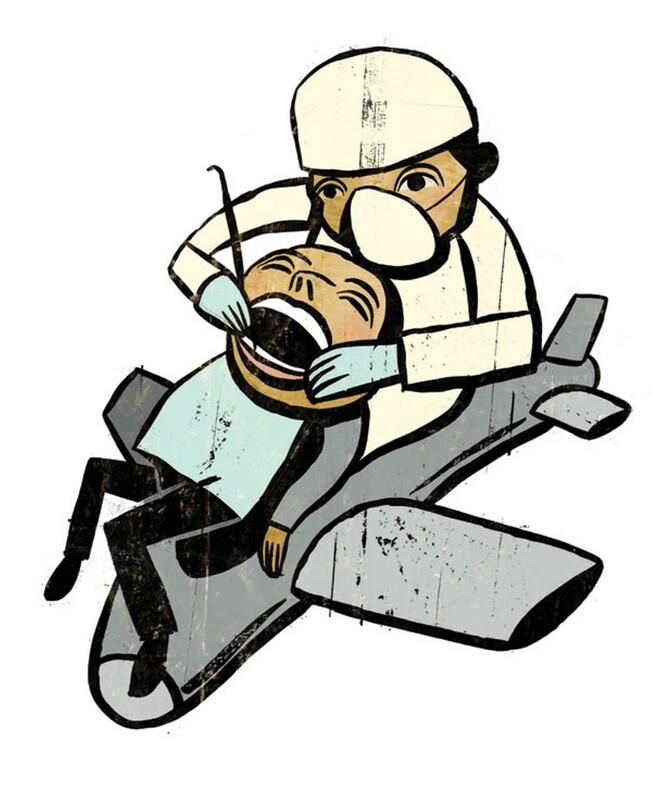 While it's known that many US residents travel outside of the country for expensive medical treatments, many Korean Americans appear to be seeking care for everyday procedures such as filling cavities or getting routine checkups. That's because Korean Americans have one of the highest — if not the highest — rates of uninsurance in the United States, at about 34 percent. It's primarily due to the fact that so many are self-employed or work at small businesses. And those, like Choi, who are insured still face high deductibles and out-of-pocket expenses. She currently shells out about $1,600 a month to cover herself, and her husband, son, and mother. In fact, many Korean Americans fall into an in-between bracket — they make too much money to qualify for government subsidies but too little to afford private insurance. Language barriers and inadequate translation services also impede the ability of American doctors to effectively communicate with non-English-speaking patients. "I know very well they go back to Korea and then they come back with a report," said Stella Han of Oakland's Asian Health Services, which serves low-income Asian patients in Alameda County. "They kind of want to get follow-up — because they go there and find out the main problem, then come here and say, 'This is what I need.'" At the same time, the growing number of Korean Americans who now fly overseas to see a doctor also reveals a gap in the health reform plan that President Obama hopes to sign into law soon. Although some Korean Americans may receive subsidies under the reform initiative that will help offset their health insurance premiums, the bill is not expected to rein in skyrocketing medical costs. As a result, the president's plan may do little to stem the tide of Korean Americans jetting home for health care. Locally, the trend of Korean Americans taking a plane to see a doctor appears to be fairly common. In a recent door-to-door survey of five businesses in Oakland's Koreatown, every employee said they have traveled to South Korea for health care or knows someone who has. Thirty-year-old Ryan Yoo, who works at his father's restaurant, Sahn Maru, said his younger sister was currently in South Korea getting dental implants. Though his sister had dental insurance, Yoo said it wouldn't cover implants, which were estimated to cost between $6,000 and $7,000. During a family visit to Korea, she found out it would only cost $2,500. She had initial work done, then made a return trip for a follow-up procedure months later. The total cost was about $4,300 — still thousands of dollars cheaper than if she had the procedure done here. Once, while visiting Korea, Yoo's daughter developed an ear infection. He said he paid $8 to get it taken care of, and that was without being on the nation's government insurance plan. With the government insurance, he said, it would have cost just $2. Foreigners who can prove Korean ancestry are eligible for the national health insurance. But non-Korean foreigners can still receive care. Yoo said his father, who does not have health insurance, also plans to travel to Korea in the spring for knee surgery. "I see a lot of people who go to Korea for medical reasons," said Yoo, who has lived in the United States for fifteen years. "They rather go to Korea than here because medical cost is tremendously high." Because of the low cost and high quality of its medical services, South Korea has emerged as a hub for so-called medical tourism. "Korea medical care is very high class," said Mike Lee, a native of South Korea who runs Mike Lee Tours in Oakland. "Doctors is top class. Medical program is very good. Only one-third expense than in USA." Three years ago, Lee expanded his nearly thirty-year-old travel agency to include medical tours to South Korea, citing increased demand. "It's hard to go to hospital in the US — language problem, expense very high, they're most used to Korean doctors," he explained. Last year, 300 of his 1,000 clients — who are mostly Korean American but also other ethnicities — booked such tours, whose costs vary depending on the services rendered. A full-body checkup, including airfare, three nights of lodging, sightseeing tour, and meals, costs about $2,500, he said. Lee said South Korea is competing with countries like Singapore and Thailand as a medical destination in Asia. Yet statistics vary on just how many medical tourists the country is attracting. According to the market research consultancy group RNCOS, South Korea saw about 25,000 foreign medical tourists in 2008, a 56 percent increase from the year prior. The Korea Times, however, reported the number for the year closer to 40,000, representing about $48 million.